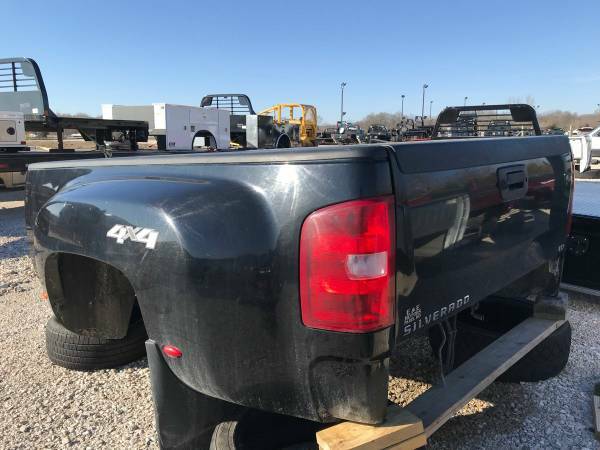 Check out this 2007 1/2 - 2013 Chevy Silverado DRW Pickup Bed! Available for purchase for just $1500! 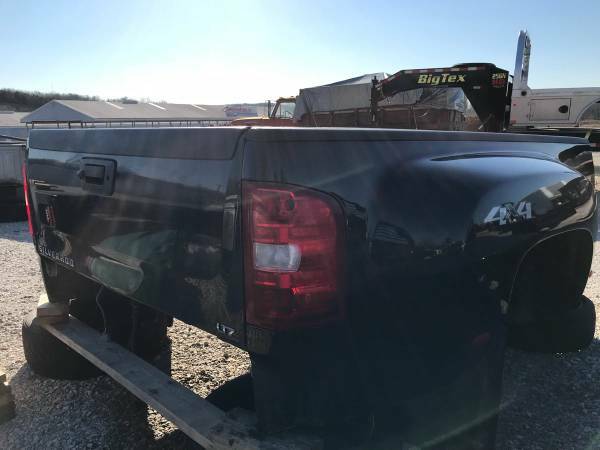 Midwest Motors in Eureka MO has a large inventory of Used Truck Beds for sale! Just give us a call and we can get you set up with a replacement bed in no time at all. Same Day!